Ms. Khan has an extensive experience in the area of family law. Her expertise in this area and her effective legal advice can be an asset for your case. She realizes divorce can be emotionally draining, especially when the custody of children are also involved in the process. With the use of her available resources and knowledge of the entire process, she will help you go through this difficult time. The divorce process is highly emotional and stressful regardless of who you are and how many times you have gone through it. Luckily our divorce attorney in Fairfax is ready to work with you and help you go through the process with as little stress as possible. We aren’t just any other law firm. 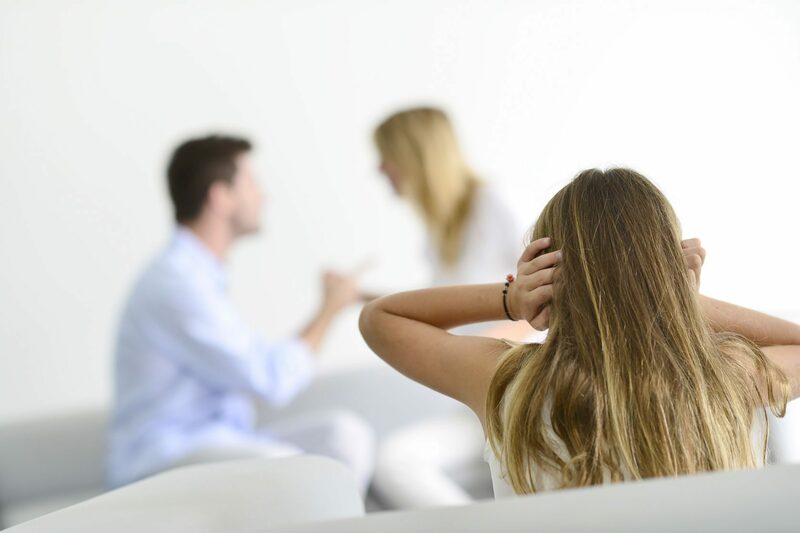 We provide you with specialized divorce knowledge to help you make an informed decision. When you are looking to find a divorce lawyer in Fairfax, you should without a doubt hire our services. If there are children involved in the marriage, you have to think about child support. Both parents have the legal responsibility to provide financial support for their children. The amount of child support to be paid is determined by legal guidelines. The amount depends on the income and earnings of both parents and the children needs. Many families run into problems when it comes to determining the amount of child support that each parent should contribute. This is where family lawyers Fairfax come in. Our lawyers at Mehnaz Khan Law, PLLC will work with you through the entire process. The family law attorneys will help you understand your child support rights and obligations and the amount that you should contribute. The attorney will also help you in reaching a conclusion on who should pay or receive the support. Most people don’t understand how the figure is achieved. Our family law attorney in Fairfax will help you with the calculations. Our divorce lawyers in Fairfax will help you in understanding alimony law in Fairfax. They also help you in deciding who will pay the amount and how much they will have to pay. As a good parent, you most likely have a good relationship with your children and the last thing you want is to lose them. Our family law attorneys are parents too and understand what your children mean to you. When you are having battles with your spouse about children, our Fairfax divorce lawyer will hold your hand and ensure that your rights are upheld and protected. The attorney will even go to the extent of helping you come up with a plan on how to visit the children so that both of you can get the most from it. Ms. Khan also frequently represents clients in Uncontested Divorce. Depending on the unique situation of the parties, most clients will not have to appear in front of a judge or attend a court hearing. Call us to get information as to how you can obtain a divorce for as little as $500 (not including court cost and expenses). We are here for all your Family Law needs. We serve throughout the Northern Virginia area. Special discounts for the members of the military and their families. Disclaimer: Mehnaz Khan, Esq. is a debt relief agency. We help clients file bankruptcy relief under the Bankruptcy Code. Although most of the information contained in this website is legal in nature, nothing herein shall be construed as a legal advice or establishment of an attorney client relationship.